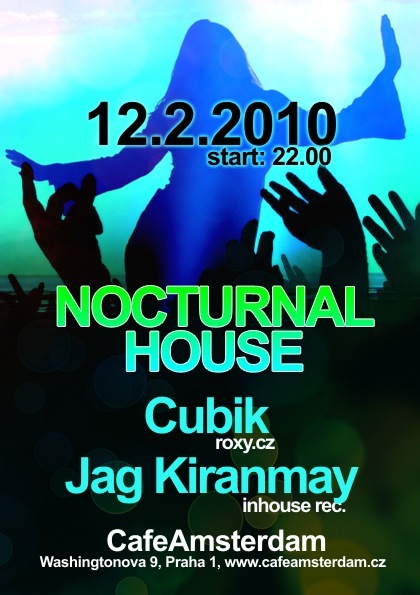 15th installment of Nocturnal House. 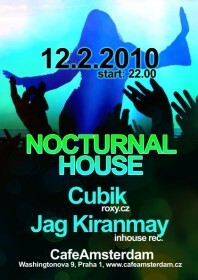 Join us in celebration of house music. As always, you can look forward to the latest and best of house music. Come to unwind from everyday stress of our busy lives and enjoy music and each other's company.